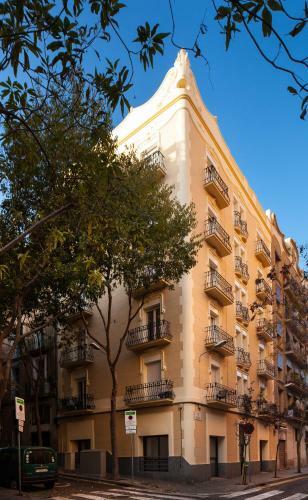 Casa Codina is located in Barcelona's Poble Sec neighbourhood, next to Montjuïc Hill and 500 metres from Poble Sec Metro Station. 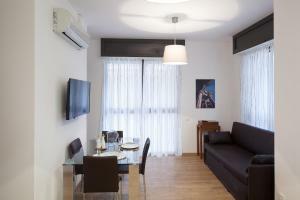 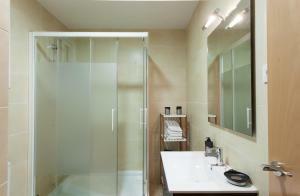 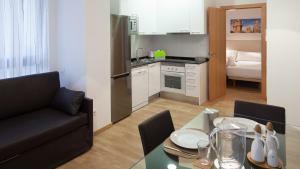 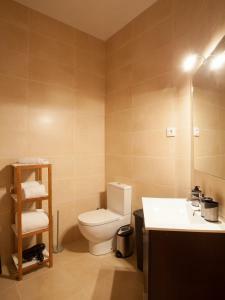 It offers modern, air-conditioned apartments with free Wi-Fi. 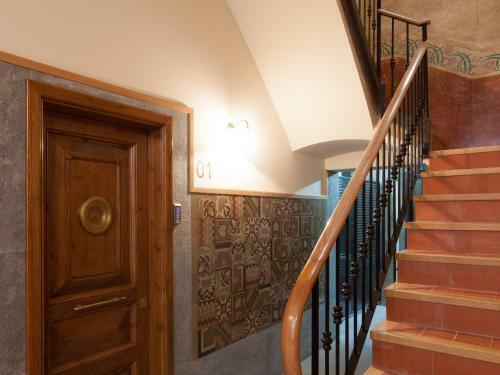 The Casa Codina apartments feature parquet floors and smart décor. 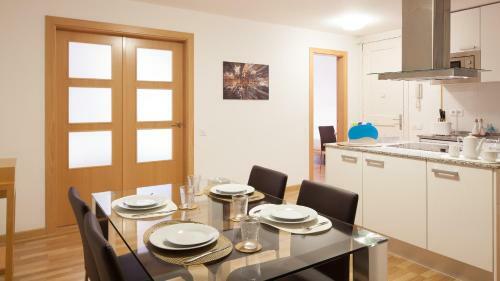 Each one has a lounge area with a sofa and flat-screen satellite TV, as well as a dining table. The modern kitchenettes include a hob, oven and microwave, as well as a dishwasher. 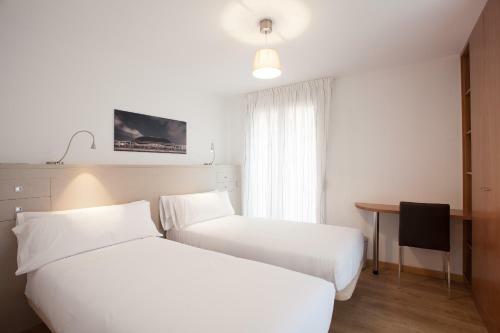 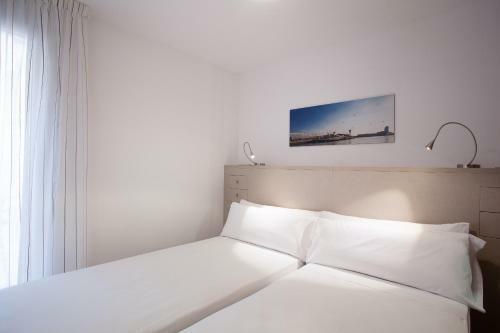 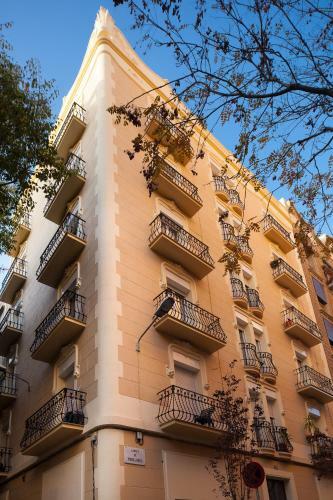 The apartments are 15 minutes' walk from Plaza Espanya, where you can find Barcelona Fira Convention Centre and Las Arenas Shopping Centre, as well as the Magic Fountain of Montjuïc. 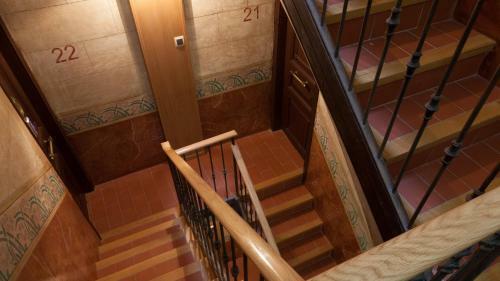 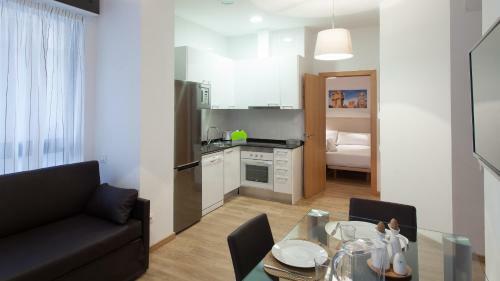 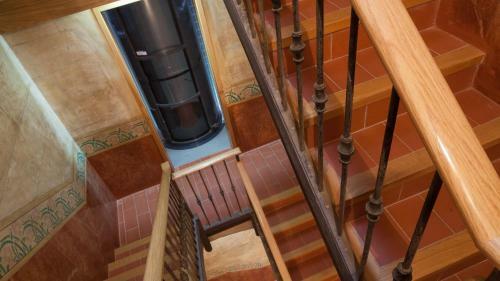 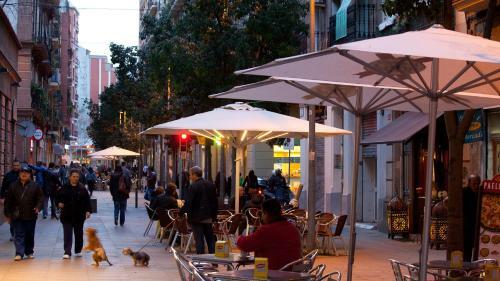 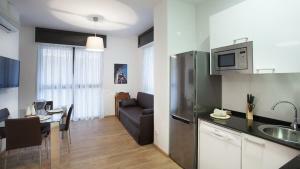 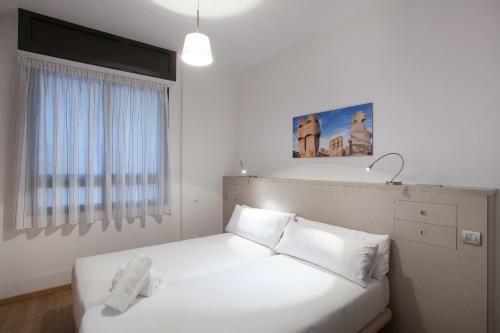 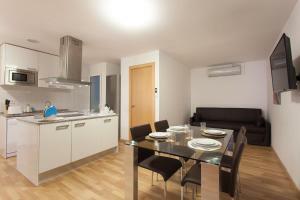 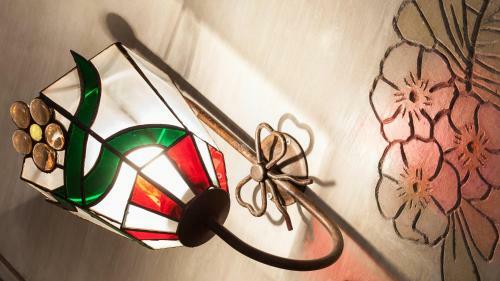 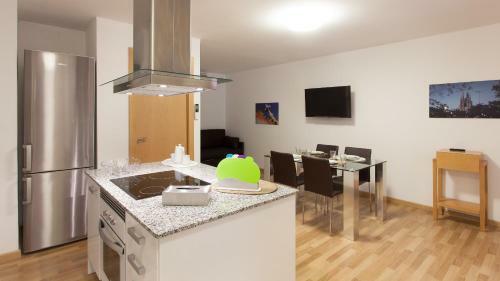 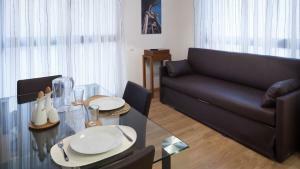 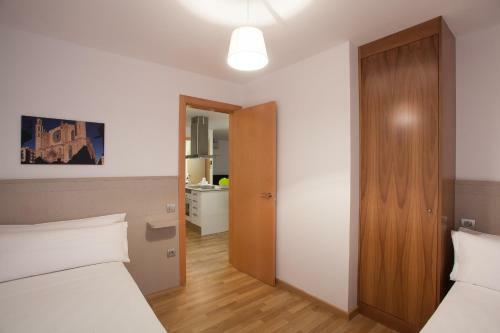 The apartments are also just 230 metres from Carrer de Blai, a street famous for its tapas bars. 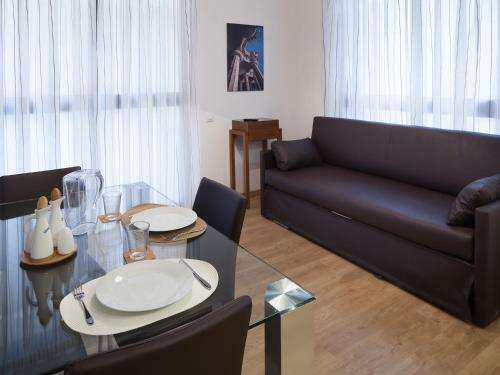 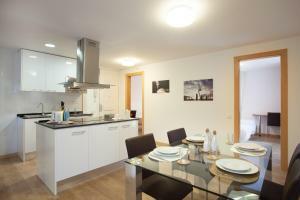 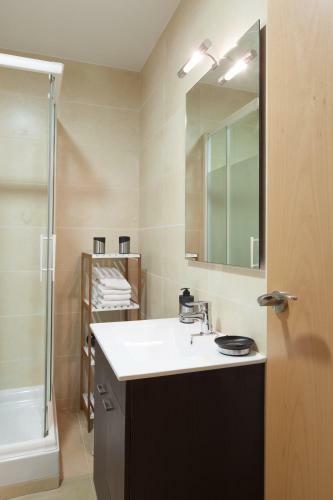 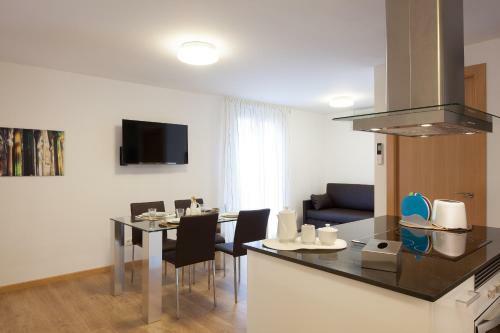 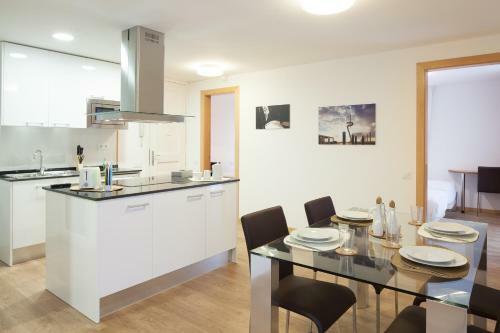 This modern, air-conditioned apartments features parquet floors and free Wi-Fi. It has a twin room and a lounge area with a sofa and flat-screen satellite TV, as well as a dining table. 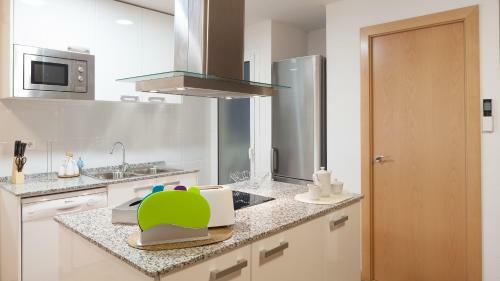 The modern kitchenettes include a hob, oven and microwave, as well as a dishwasher. 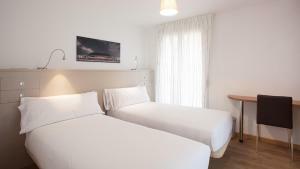 Rate: € 162.00 ... € 190.00; select dates below to get current rates. 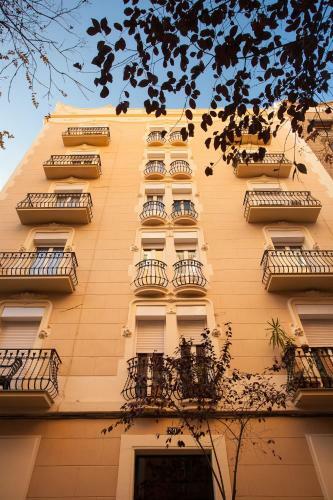 Featuring a balcony, this 2-bedroom apartment includes air conditioning, a satellite flat-screen TV, and bathroom with free toiletries. 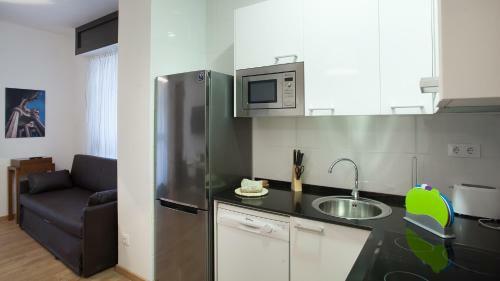 A coffee machine and dishwasher come with the fully equipped kitchen. 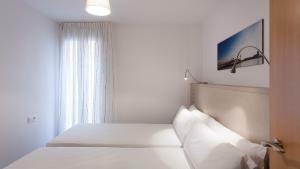 Rate: € 180.00 ... € 240.00; select dates below to get current rates.